Volunteers at Fenimore Art Museum generously donated their time and talents throughout the year to make our programs and events a success. Thank you! Museum members provide a vital base of support for our museum, exhibitions, collections and educational programming. We extend our sincere appreciation to our 2,313 members who supported us in 2017. We are so grateful for your commitment to our mission. Thank you! For more information on becoming a member, to see the variety of membership levels that we offer, or to renew your membership, please visit fenimoreartmuseum.org/join today! 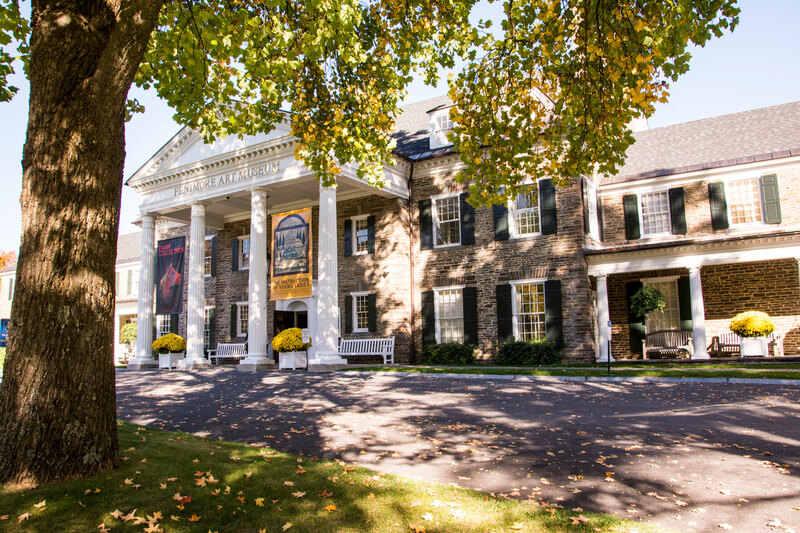 Fenimore Art Museum is a private, nongovernmental, nonprofit educational organization that is recognized by the Internal Revenue Service (IRS) as a 501(c)(3). 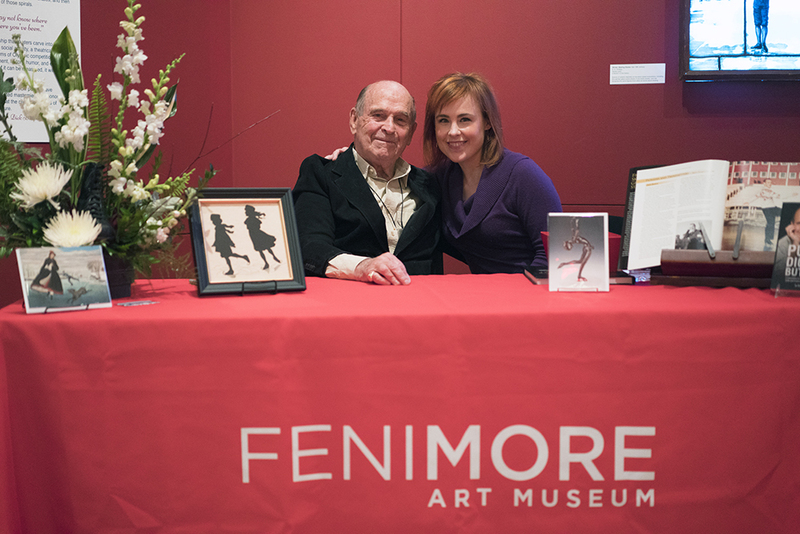 Gifts to Fenimore Art Museum are tax deductible to the fullest extent allowable by law. For more information, Fenimore Art Museum’s IRS form 990 can be viewed at guidestar.org.